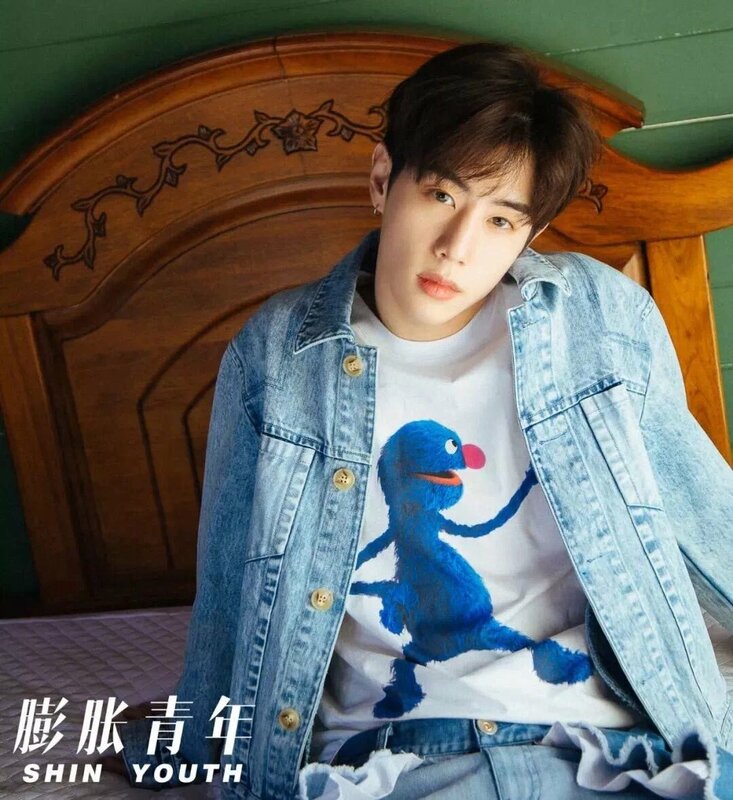 With his model-like height, Mark Tuan from Got7 is always dressed with some of the best clothes that their stylist noona can get. 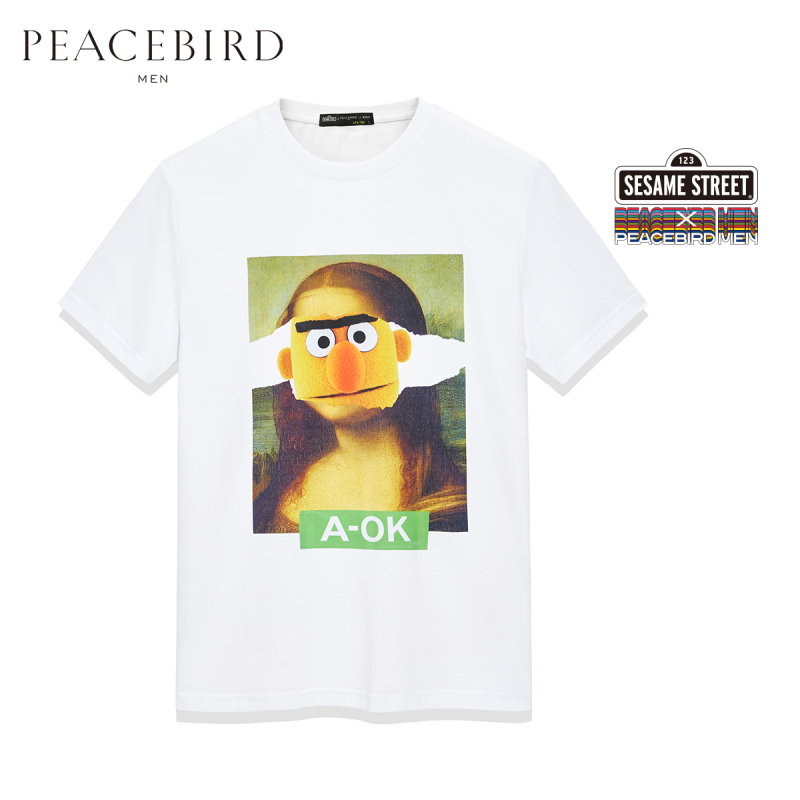 He was also chosen to sport the cool collaboration between Chinese brand, Peacebird Men and Sesame Street, that was also featured at New York Fashion Week! 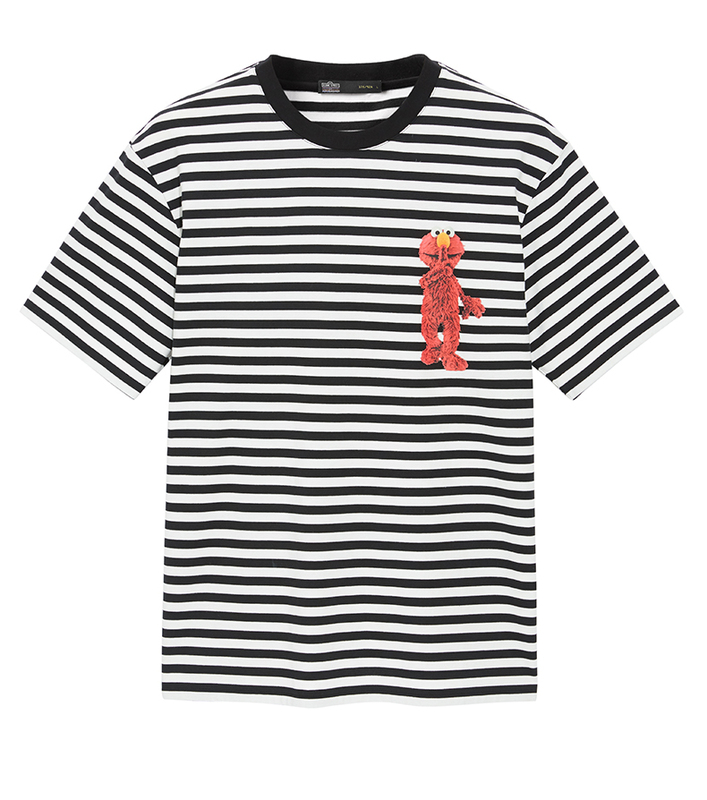 Check out the cool graphic tshirts from this collection featuring everybody’s favourite characters! 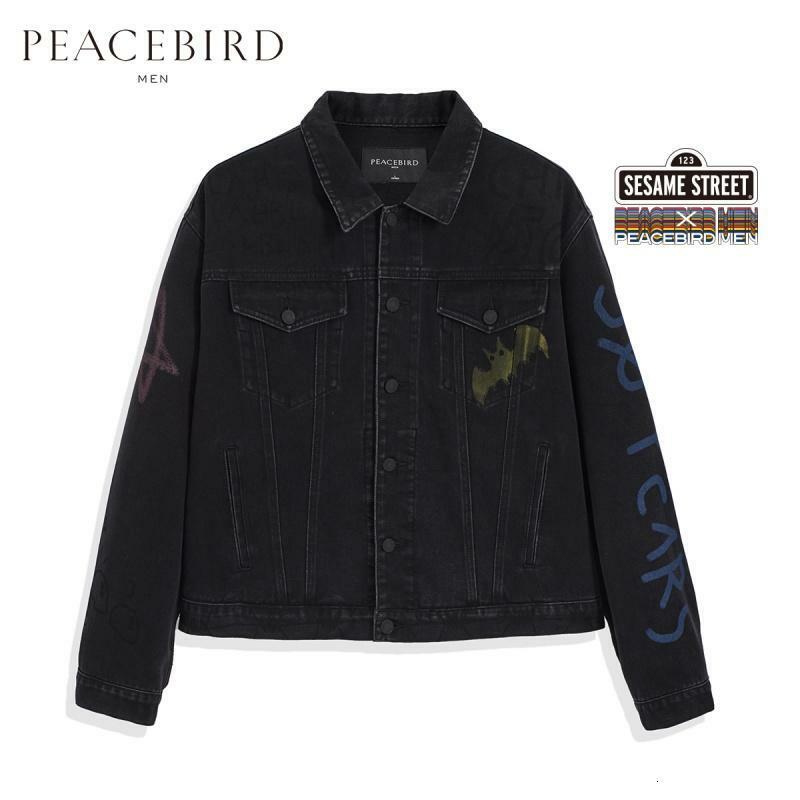 This collection is available for purchase at the Peacebird Men’s T-mall page, and they offer free shipping to our China warehouse if you buy 2 items from their store!